HEAVY METAL FACTS TO NOURISH THE METAL MIND! HEAVY METAL FACTS – Here are some cool and thought provoking Heavy Metal facts that you may find enlightening and/or life changing. Enjoy this list… enriching the Metal mind might just serve you right! * Paul Mario Day was the original lead vocalist for Iron Maiden. Of course, Paul did not record an album with Iron Maiden, he was their lead vocalist from 1975-1976. Paul Mario Day later formed a NWOBHM band named More, which recorded two studio albums: Warhead (1981) and Blood & Thunder (1982). * Lemmy Kilmister, vocalist, bass guitarist and founding member of the unreal legendary – Motorhead, celebrates his birthday on Christmas Eve… December 24th. Lemmy was born in 1945. 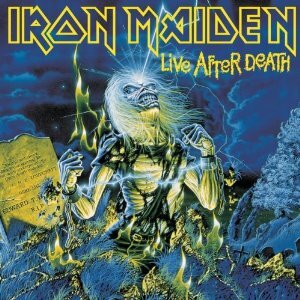 * The tombstone on the front cover of the live Iron Maiden double album – Live After Death, reads: “That is not dead which can eternal lie, yet with strange aeons even death may die”. This quote is taken from the iconic H.P. Lovecraft’s book – The Nameless City. * Ralf Scheepers, lead vocalist for the German Power Metal Band – Primal Fear, was a finalist to replace Rob Halford as the new lead vocalist for Judas Priest. As the Metal story goes… Tim “Ripper” Owens became the “new” lead vocalist for Judas Priest, being hired by The Priest back in 1996. 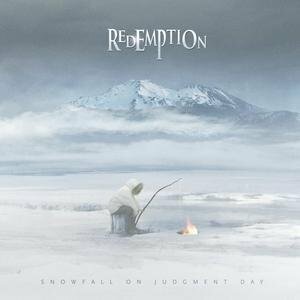 Rob Halford returned to Judas Priest in 2004… with Angel Of Retribution (released in 2005) being the “reunion” album for these Heavy Metal legends of all legends. * Vinnie Moore – this guitar legend appeared on the Alice Cooper album Hey Stoopid, released back in 1991. Vinnie played guitar on two songs: Hurricane Years and Dirty Dreams. Vinnie Moore is the lead guitarist for the incredible… UFO, has been since 2004. * Rob Zombie’s birthname is: Robert Bartleh Cummings. Rob Zombie was born in Haverhill, Massachusetts, on January 12, 1965. 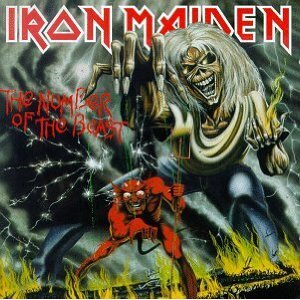 IRON MAIDEN – In May of 2000, the beyond legendary Iron Maiden released the twelfth studio album of their unparalleled Heavy Metal career. 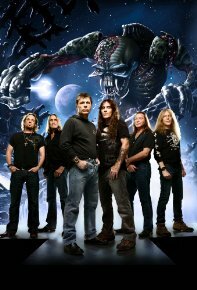 Brave New World is studio album #12 from Iron Maiden and marked the return of their most prolific lead vocalist – Bruce Dickinson. (After 1992’s Fear Of The Dark album, Bruce Dickinson left Iron Maiden to pursue what became a successful solo career). The two Iron Maiden albums before Brave New World, The X Factor from 1995 and Virtual XI from 1998, featured the strong and capable vocals of Blaze Bayley. There was and always shall be, however, only “one” Bruce Dickinson and Brave New World resonates with his unreal unique, Metal/operatic vocals. 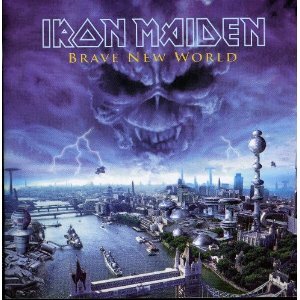 Brave New World is the album that also glistens with the return of long-time Iron Maiden guitarist Adrian Smith. The 1981 album Killers was Adrian Smith’s coming out party for Iron Maiden. With two signature band members in Bruce Dickinson and Adrian Smith, returning to the Heavy Metal historic band known as Iron Maiden, Brave New World was a real return to the make-up of how this band is truly embraced and perceived by their countless fans across the continents. 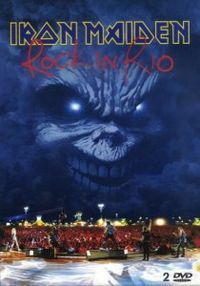 IRON MAIDEN – Rock In Rio (2002), concert supporting the Brave New World album. 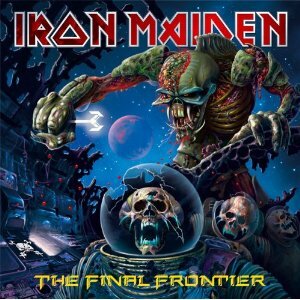 IRON MAIDEN RETURNS! 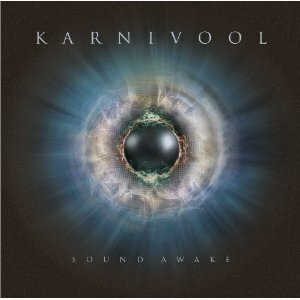 WITH STUDIO ALBUM #15! THE FINAL FRONTIER – RELEASES AUGUST 17, 2010!!! 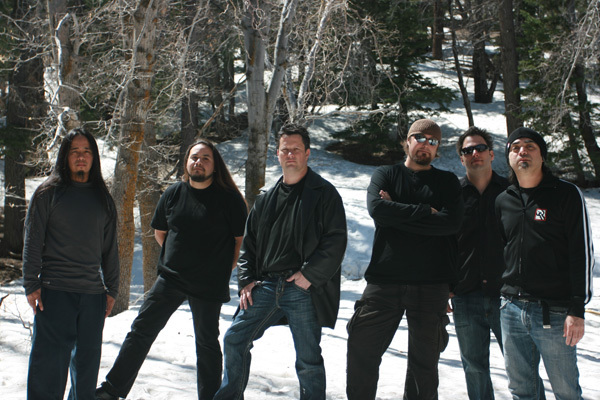 JOHN OLIVA’S PAIN – “FESTIVAL” THIS DARK SONG IS WORTH A LOUD LISTEN! Festival is just one great, dark, heavy and hard album of songs. Jon Oliva added some of his patented Old School touches within the mix as well, lending for an unforgettable listen in his unique music. Jon Oliva’s Pain is back… with a new album – Festival, delivering with a hard and heavy vengeance! I really, really, really like this song and album. I Really do. 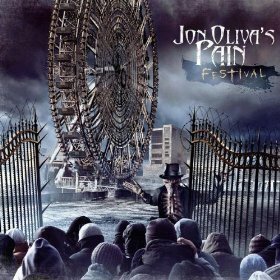 * John Oliva’s Pain will be released in the U.S.A. on April 13, 2010! 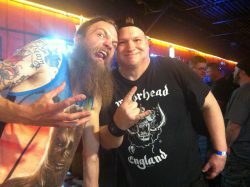 LONG LIVE JOHN OLIVA’S PAIN!